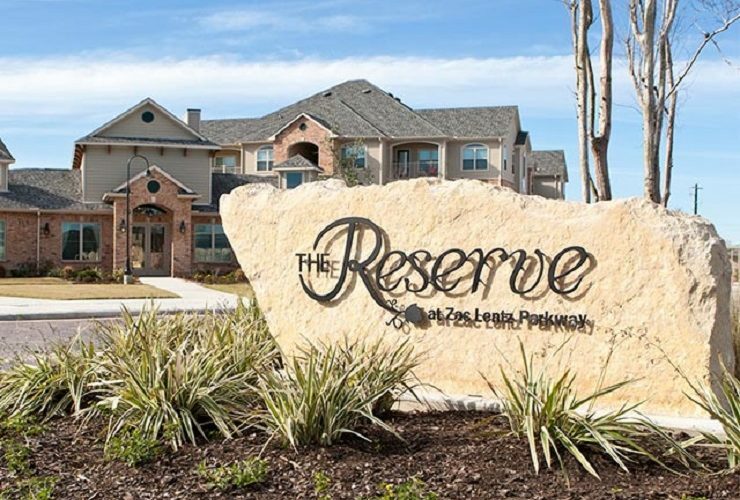 Built in 2014, the name says it all. 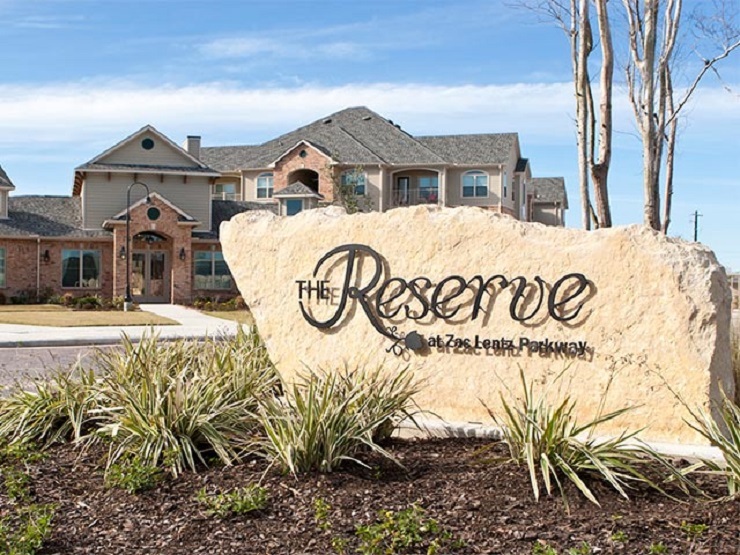 The Reserve is not a massive apartment complex but was designed to be a small apartment community where you can enjoy a beautiful view from almost everywhere. 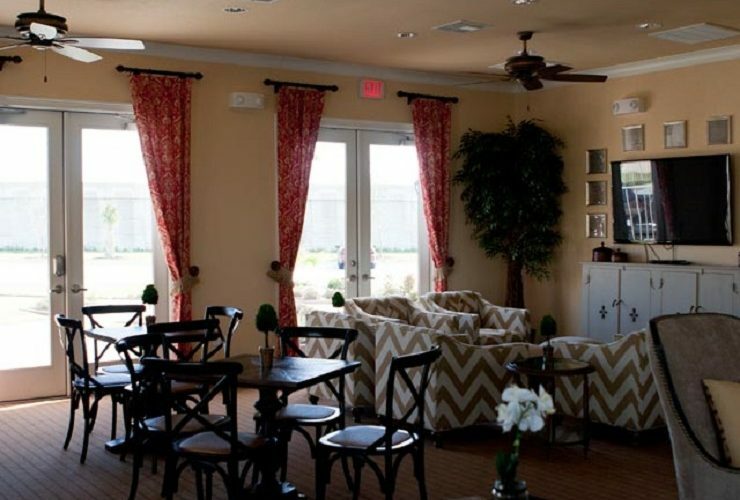 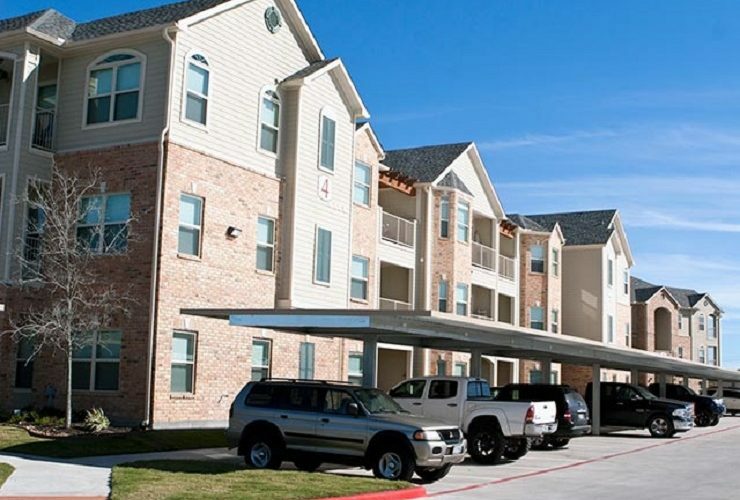 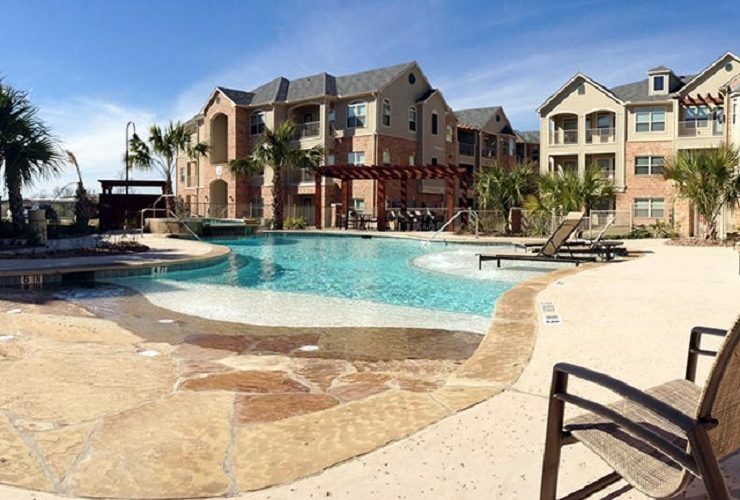 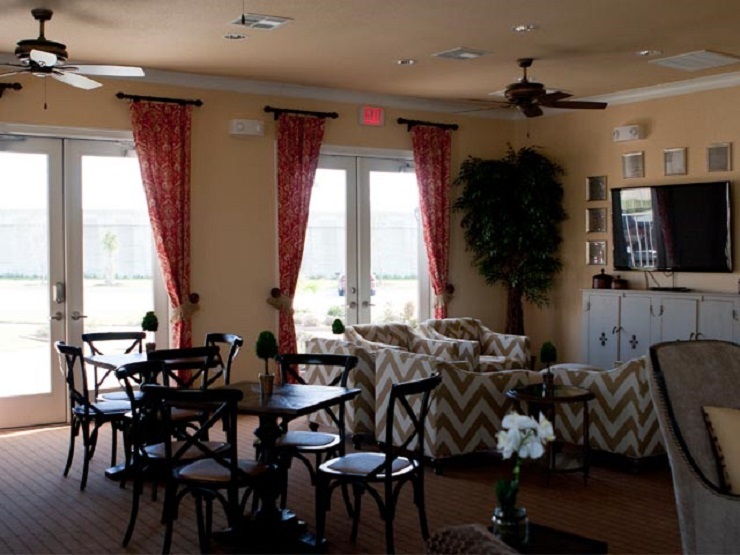 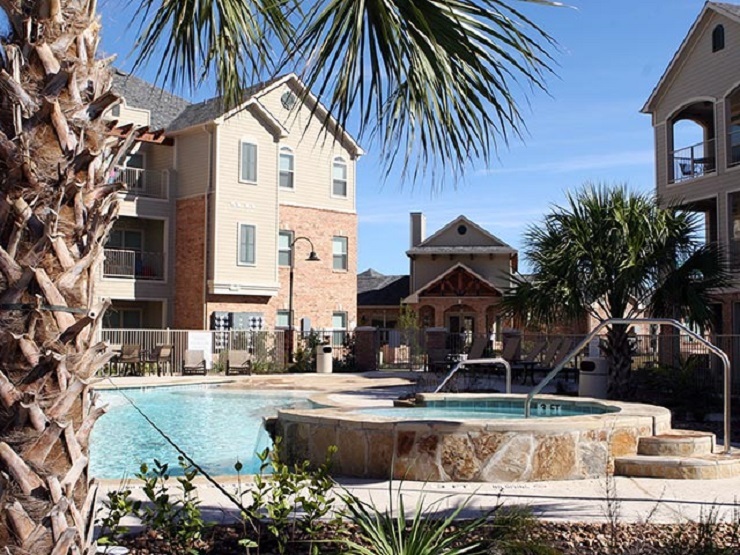 The Reserve Apartments in Victoria, Texas offers one and two bedroom apartments, resort-style pool, walking trail, dog park, orchard, and covered parking with every apartment home. Additional storage and garages are available. 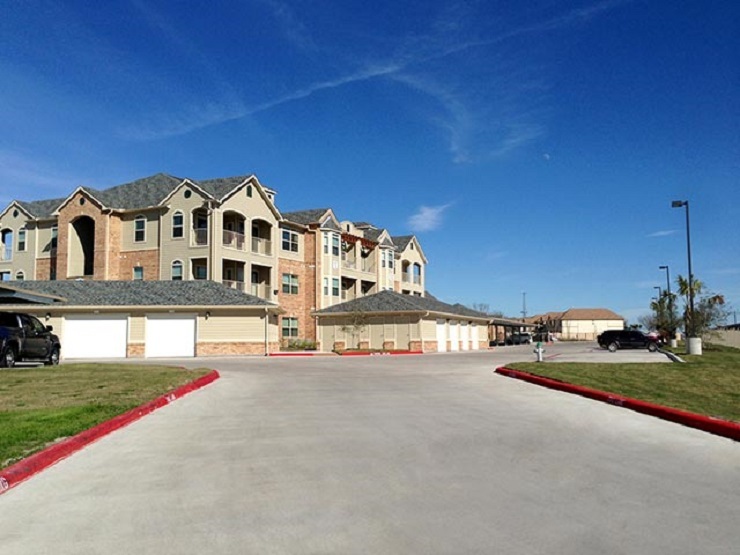 Beautiful landscaping with many personal touches you will not see any where else in Victoria, Texas. 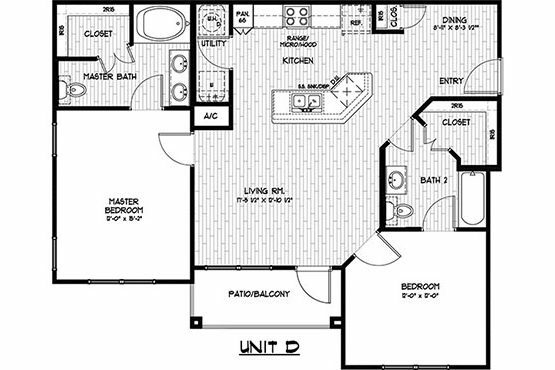 The Reserve Apartments Victoria TX includes state of the art exercise facility, and beautiful community rooms are available and waiting. 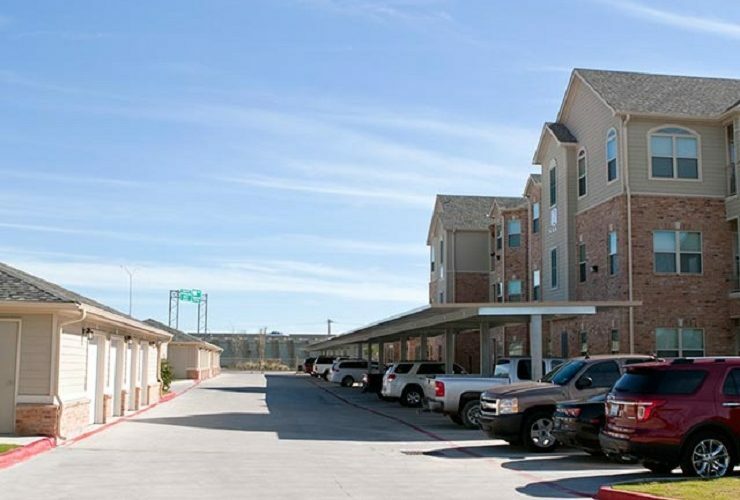 Less than five minutes from Victoria Mall, Target, Wal-Mart and local favorites shopping. 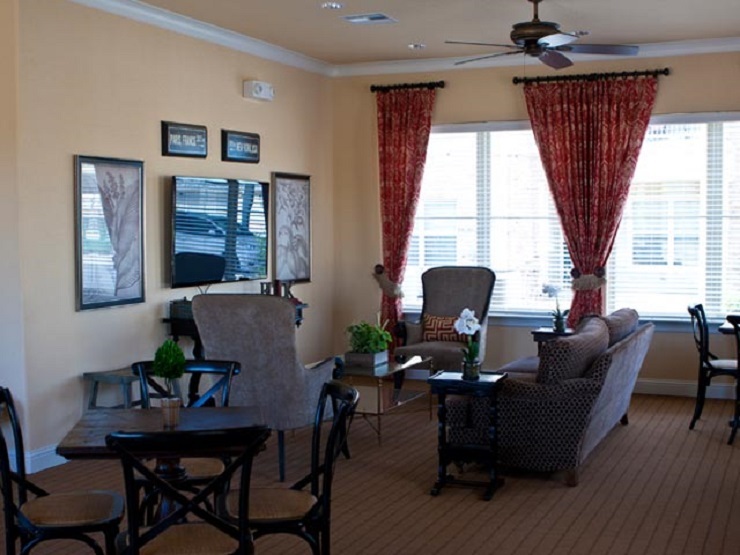 Select from a variety of restaurants in the area, close to schools, parks and hospitals. Ten minutes from Victoria city parks and the Guadalupe River. 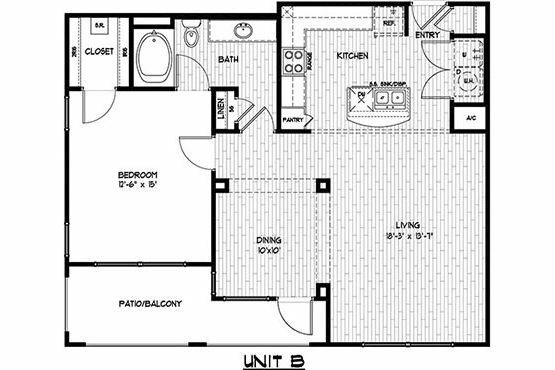 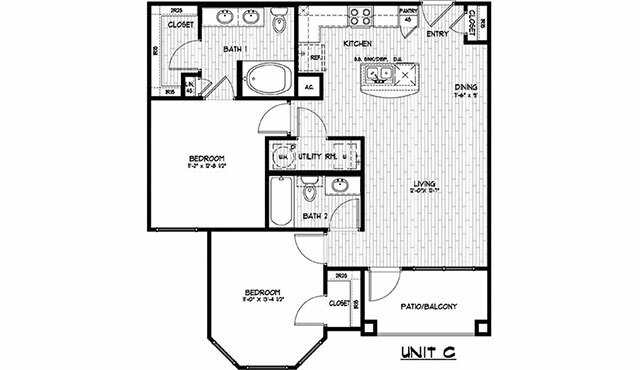 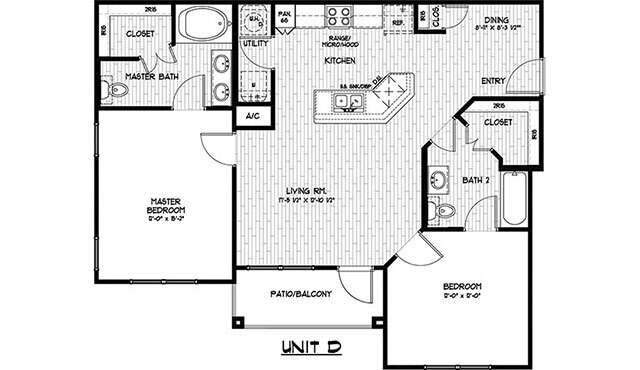 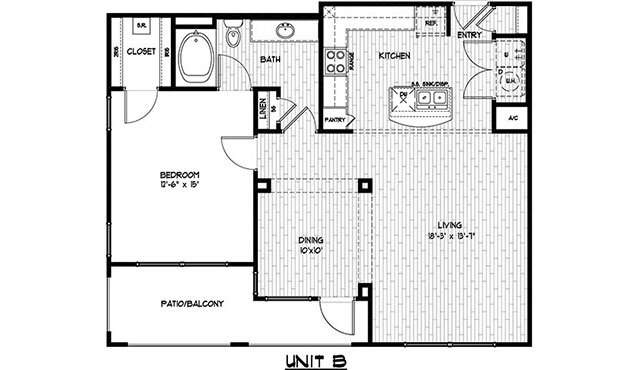 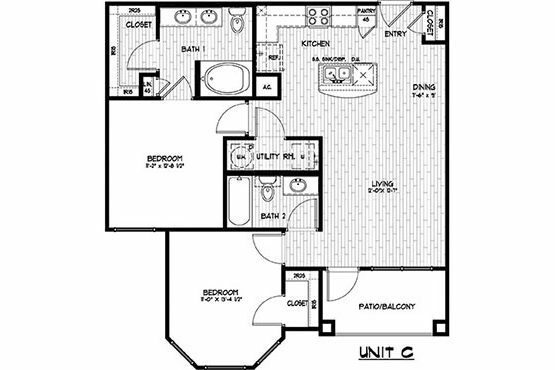 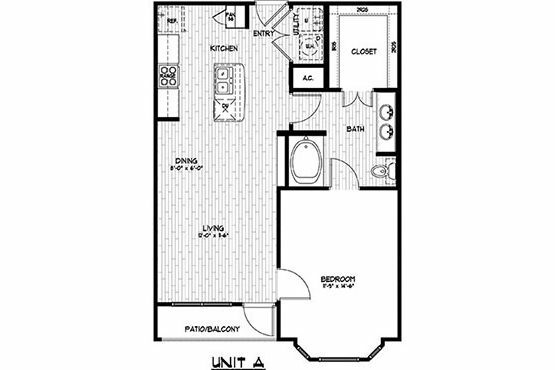 The Reserve is gated and has alarm systems, select units have granite, all units feature beautiful plank flooring, brushed nickel fixtures, 9 ft. ceilings, microwaves, stainless appliances, and washer/dryer connections. 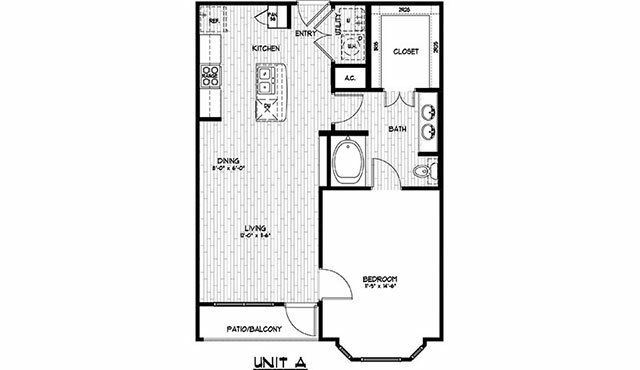 The Reserve Apartments Victoria is minutes from major area employers like Caterpillar, Formosa Plastics, DuPont, Invista and more! 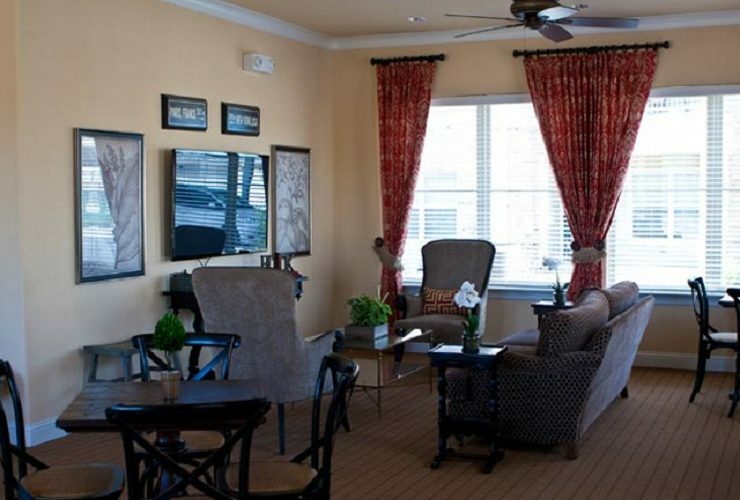 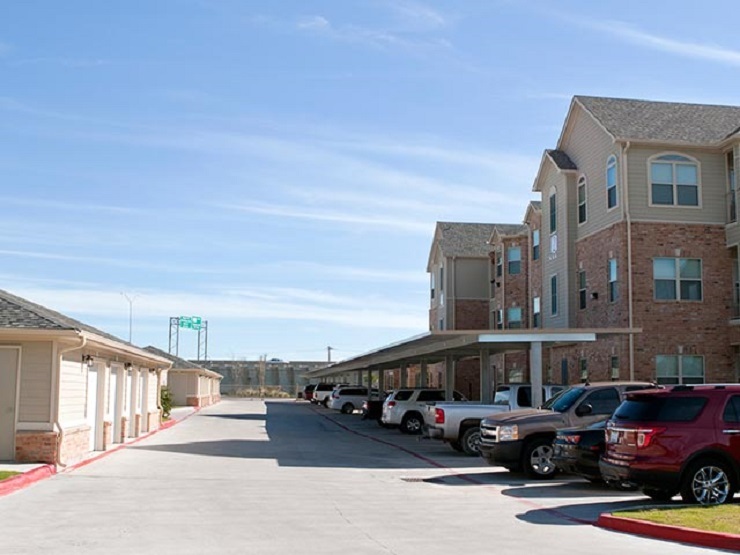 Visit The Reserve Apartments Victoria, TX Today! 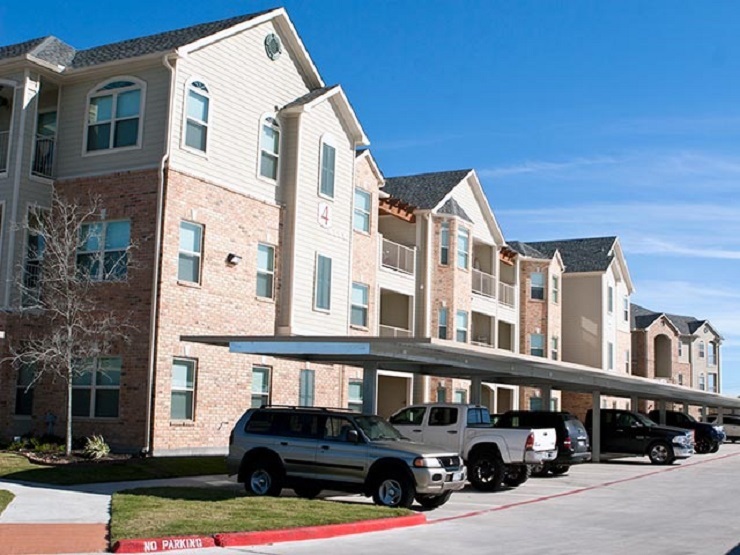 Carriage Park Apartments in Victoria, Texas is located five minutes away from hospitals, colleges, shopping, and restaurants. 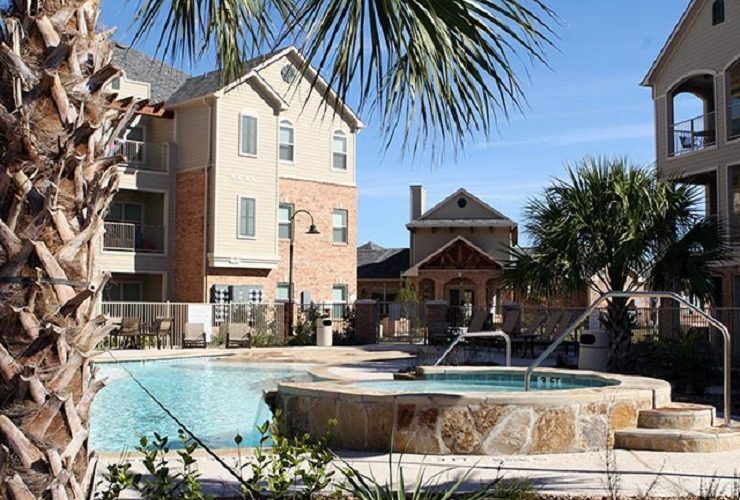 Cool off in the sparkling pool and enjoy the services of the YMCA across the street!